Amid the world’s most treasured wines, those from Tuscany stand tall. 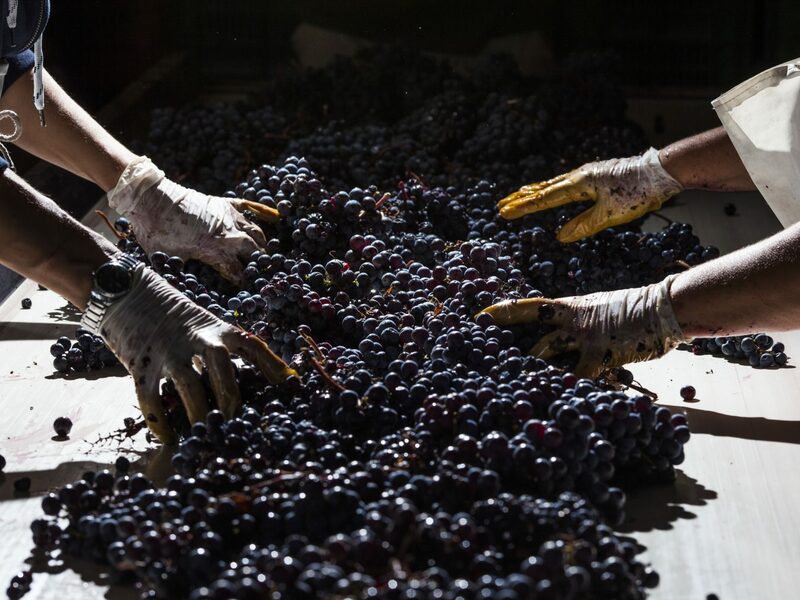 Within the framework of the region are great wines made from the sangiovese variety, grown within demarcated borders, such as Chianti, Chianti Classico, Brunello di Montalcino, and Vino Nobile di Montepulciano. However, none have achieved as much fervent fame as the table wines known simply as Super Tuscans. 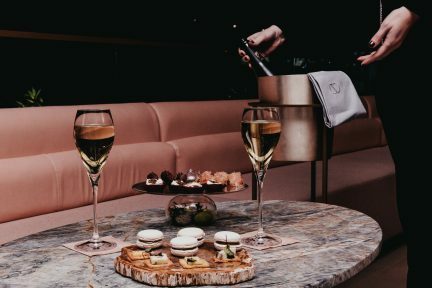 These exalted bottles, with their proprietary names, generally fall under the classification indicazione geografica tipica (IGT), a designation lower than most others in the region; yet many of these typical wines command prices few others can approximate. Super Tuscans emerged as more of a whisper than a bellow. Sassicaia, by Tenuta San Guido, made its public appearance in the late 1960s. 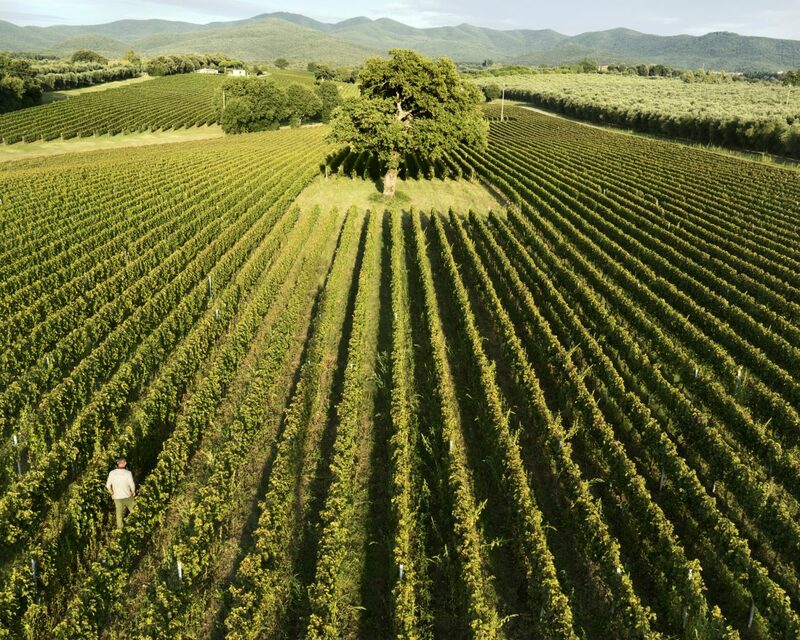 Singular, Sassicaia was made from cabernet vines planted in the foothills of Bolgheri, near the Tuscan coast. 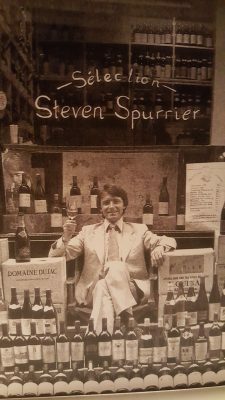 It was a location never considered for making top-notch red wines—but as Tenuta San Guido discovered, the area was nicely suited to Bordeaux varieties. 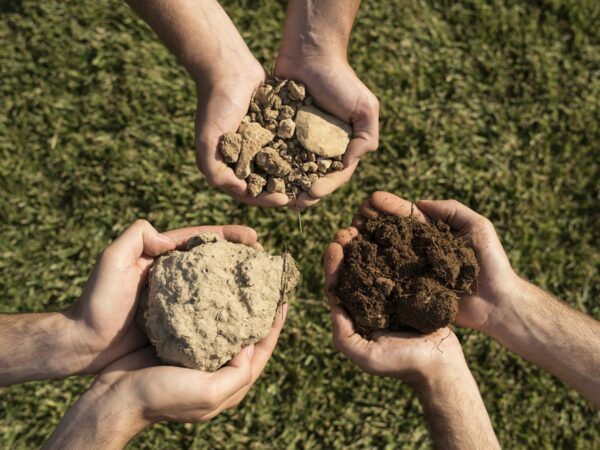 Planting these traditional French grapes, such as cabernet sauvignon and cabernet franc, was likely considered appalling at the time; but it was just the beginning. In the very early 1970s, Marchesi Antinori would lay claim to helping launch this new era of winemaking. A compelling barrique-aged wine called Tignanello came from the Antinori family’s iconic estate of the same name, which is located within the Chianti Classico zone. Antinori’s version, while still sangiovese-dominant, contains cabernet franc and cabernet sauvignon. 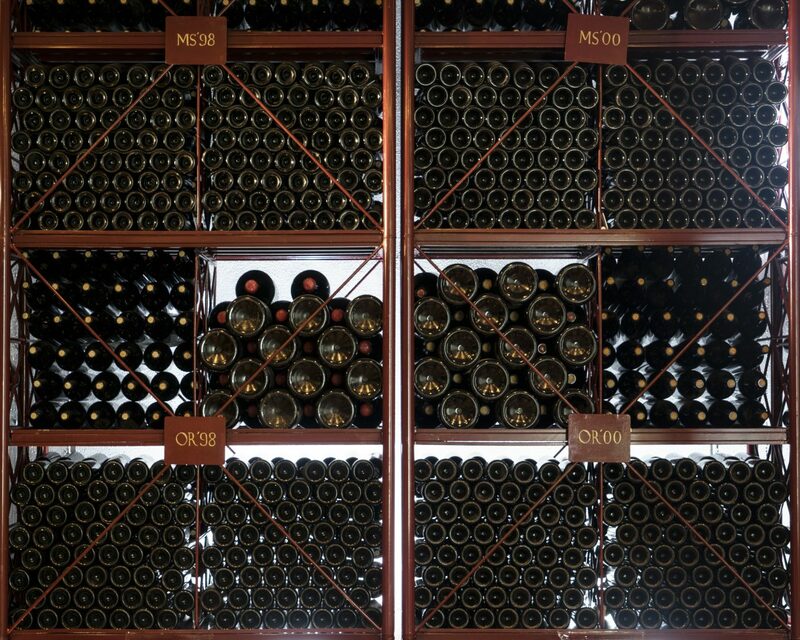 More Tuscan producers followed suit, and in 1981, Tenuta dell’Ornellaia was born. Like Sassicaia, it found a home in Bolgheri, and in 1985 released the first vintage of its namesake wine: Ornellaia. 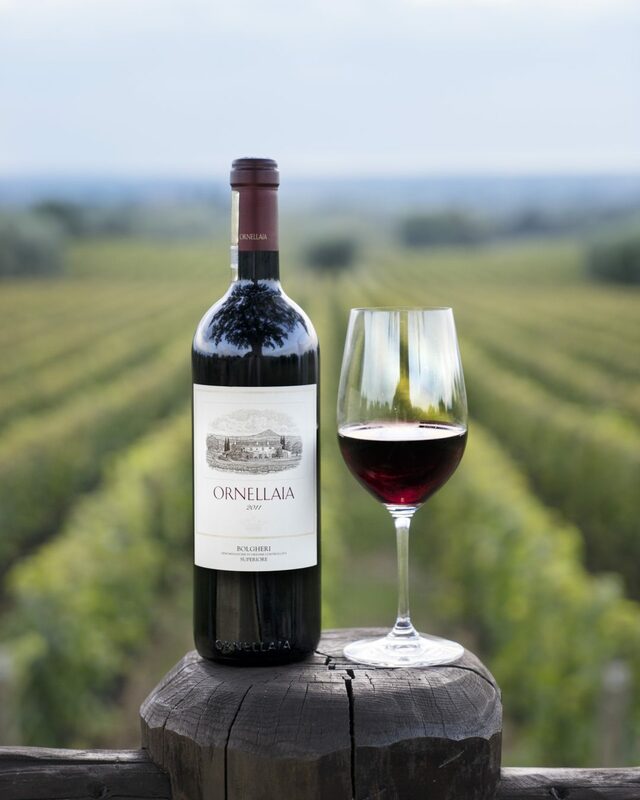 Founded by Piero Antinori’s younger brother Lodovico, Ornellaia was planted with cabernet sauvignon, then cabernet franc, merlot, and petit verdot. 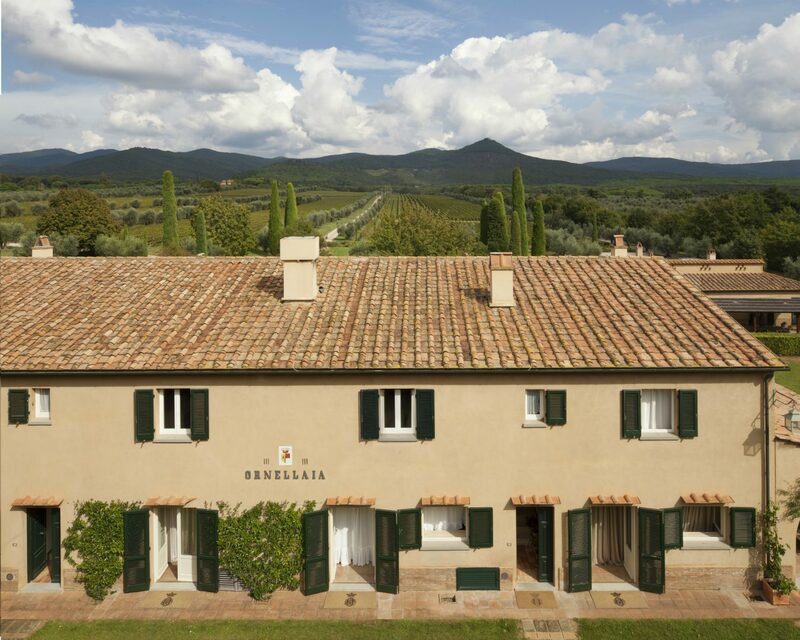 Antinori sold Tenuta dell’Ornellaia to Napa Valley’s Robert Mondavi in 2002; later it was taken over by another historic Tuscan family of wine, Marchesi de’ Frescobaldi, who maintains ownership to this day. Also in 2002, Bordelaise winemaker Axel Heinz stepped in as chief vigneron. Heinz (his mother French, his father German) moved his family to Bolgheri and has long since fallen in love with his new home. 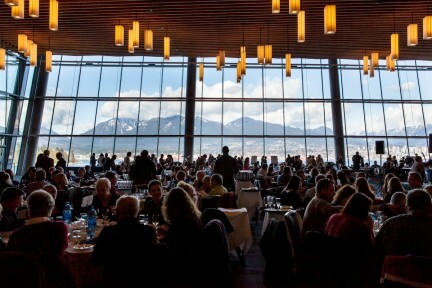 Recently in Vancouver, Heinz hosted the final tasting in a tour that took him to cities around the world: from London and Zurich, to Milan and Stockholm, to Toronto and finally Vancouver. 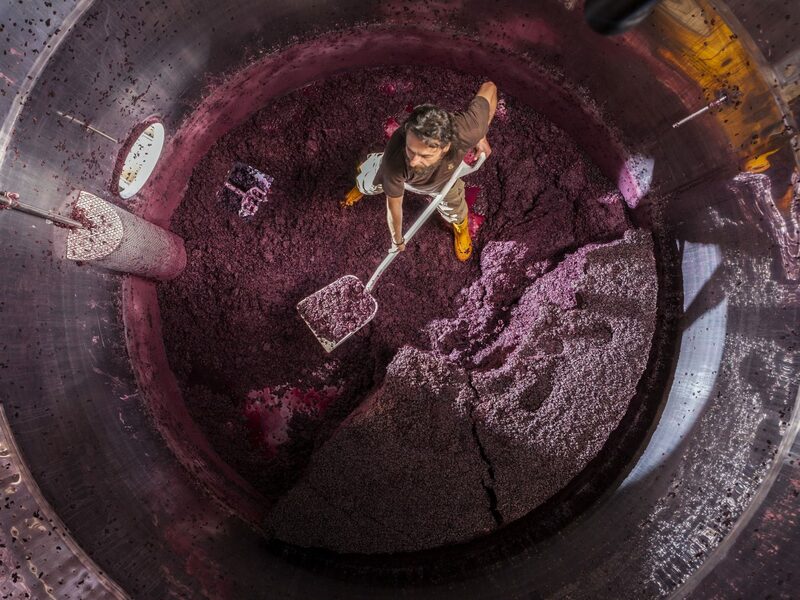 Rather than a typical back-vintage tasting, Heinz chose to pour components, meaning individual varieties from different vineyards on the estate; this was intended to illustrate how each site is a unique expression. 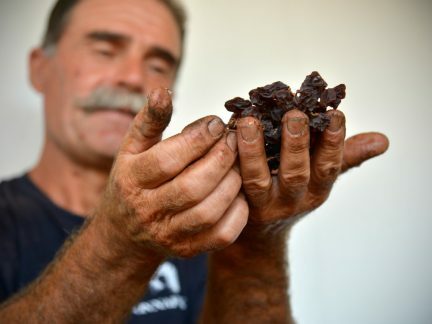 The opportunity to taste the pieces, to understand particular nuances and strengths before blending, is a rare one. One memorable bottle is Le Serre Nuove dell’Ornellaia 2014, a delightfully complete wine. It is rich and chocolaty yet fresh and balanced, revealing savoury undertones of wild herbs and smoked meats. This wine is still a baby and will benefit greatly from cellar aging. At the core, its freshness and structure are notable. Or try the Ornellaia Bolgheri Superiore 2013, which displays expressive sweet berry notes that are buoyed by amazing depth. It has a charming juiciness on the palate, which does not impede its impressive posture. Likewise, the 2014 vintage is brazenly expressive, and simultaneously robust and silky—an exemplary testament to an iconic estate.